Navigation has played a fascinating role in shaping the world’s history. New lands have been discovered, countries have prospered, and battles won or lost based upon the navigational skills of sailors. 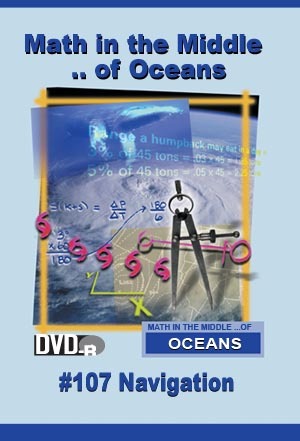 In this lesson, your students will use mathematical techniques to navigate and plot courses in the seemingly endless ocean. •Use basic navigational techniques to determine course direction. •Determine angles using a parallel line and a compass.